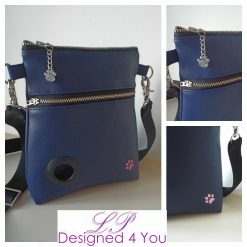 The brand new addition to our Designed 4 You range! 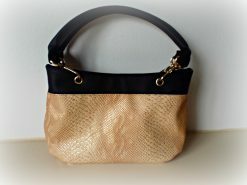 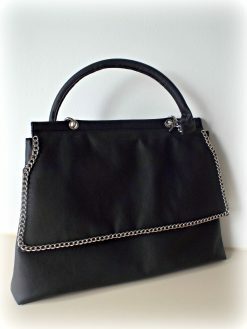 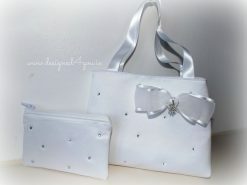 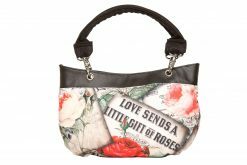 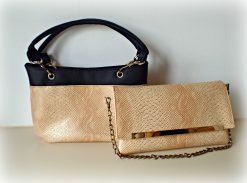 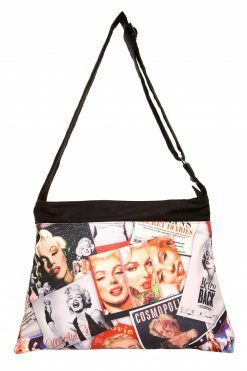 This handbag is one for everyday use and will carry all you need on a daily basis! 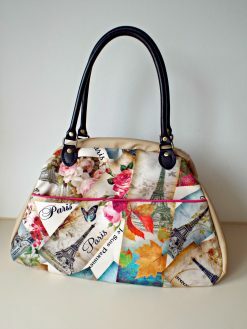 Jam packed with pockets galore, you will have a place for everything! With a large divider pocket inside, 2 slip pockets, a side zipper pocket and 2 exterior pockets, you won’t be short of space! 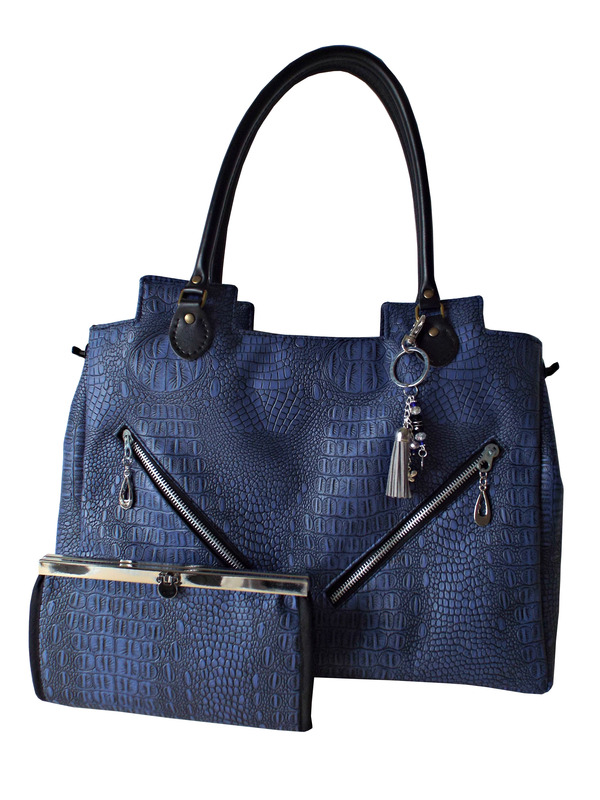 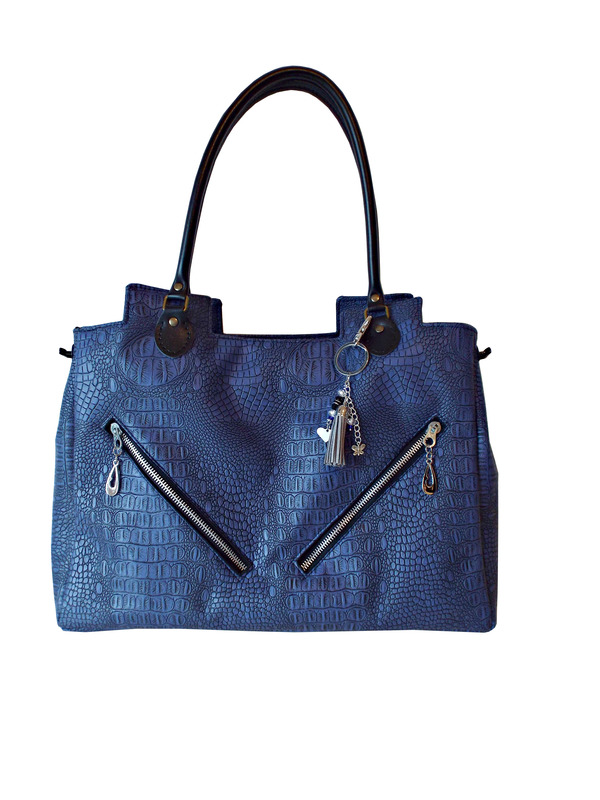 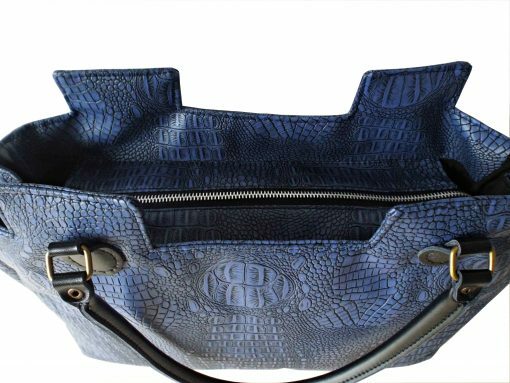 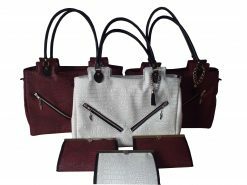 Choose from our range of colours in our crocodile faux leather to create a bag which is perfect for you. This set comes complete with a matching Pecunia Wallet. 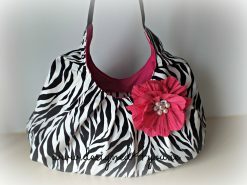 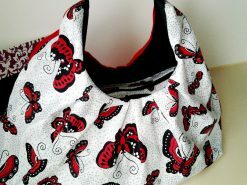 A large tote with plenty of pockets for those who love to carry everything but their kitchen sink in their bag !! 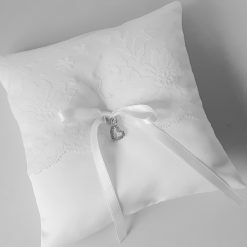 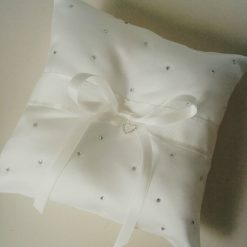 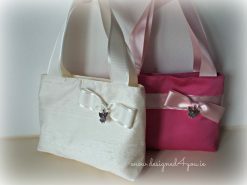 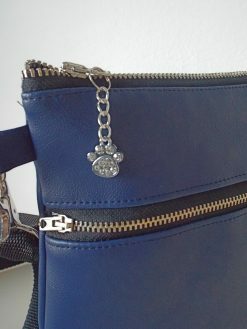 Add a Personalised Bag charm for just €8.00. 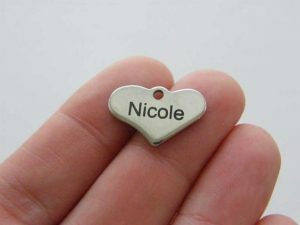 Charm is made up with bead and a personalised heart charm, includes a suede tassel also.